Milonga Lunes at Dance Concept – NEW! Admissions Fees changed! 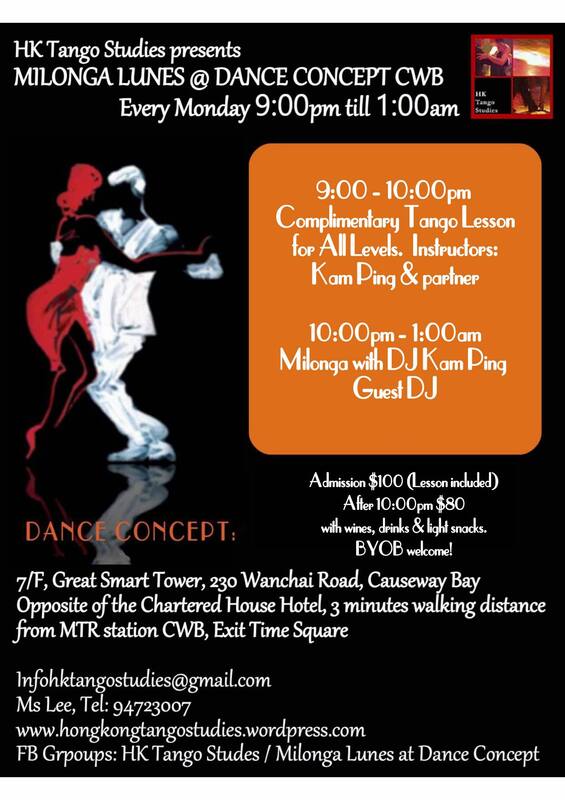 « Milonga Lunes at Dance Concept, Every Monday with Complimentary Lessons!